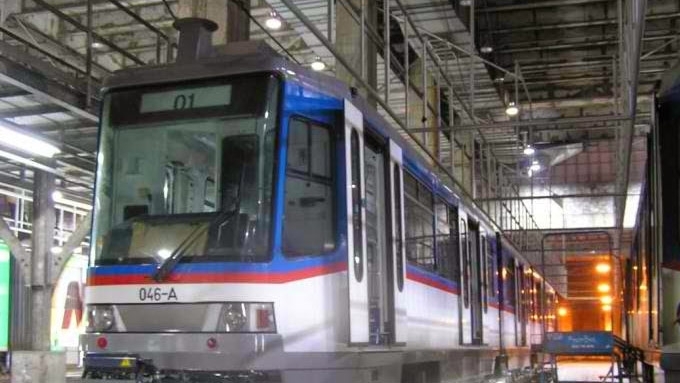 Have an interesting or touching or funny or witty MRT or LRT story? Drop a PM on PEP FB fan page. Monday is always a "blockbuster" day for MRT commuters because of the looooooooooooong line. At the North Avenue station, the long queue that leads to the entrance going southbound starts at the service road of TriNoMa, which is on the other side. The pila is worse than Snakes and Ladders and the experience, according to the commuters, is kalbaryo (like, being crucified). 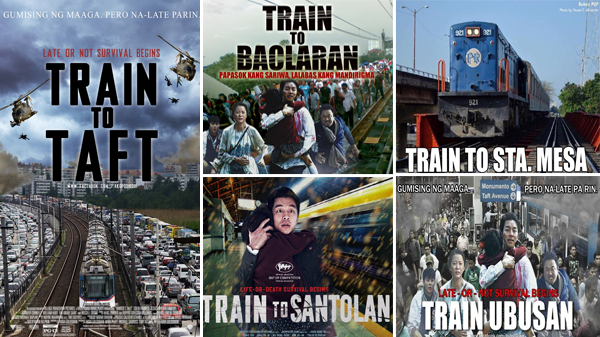 So when the South Korean film Train To Busan was released in September 2016, Manila residents were quick to relate its horrifying plot to the horrible stories of MRT passengers daily. A meme was even created using the taglines, "Papasok kang sariwa, lalabas kang mandirigma," "Gumising nang maaga pero na-late pa rin," etc. 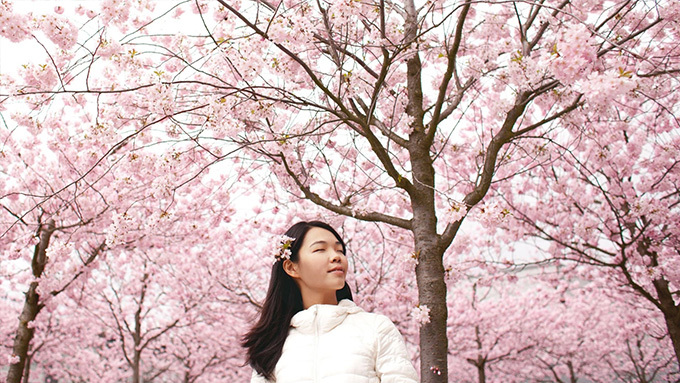 On March 6, at around 9 am, a mother and her kid entered one of the coaches. The passengers were instantly drawn to the kid, whose head was covered in a bandage, saying hi and hello. This writer initially thought the kid was a he. "Babae po siya. Seven years old," the mother told the curious passenger standing in front of them. The same passenger asked, "Bakit may benda siya sa ulo?" The mother replied, "Na-transplant po kasi yung mata niya. Medyo okay na rin. Dati may hydrocephalus siya." Another passenger joined in, "Nakasakayan ko na kayo dati. Lumaki na siya. Saka yung ulo niya, okay na. Mabuti naman. The mother answered, "Sa Sta. Cruz, Laguna, po kami. Humingi lang kami ng pang-gamot sa GMA Foundation." This was taken by another MRT passenger in August 2015. 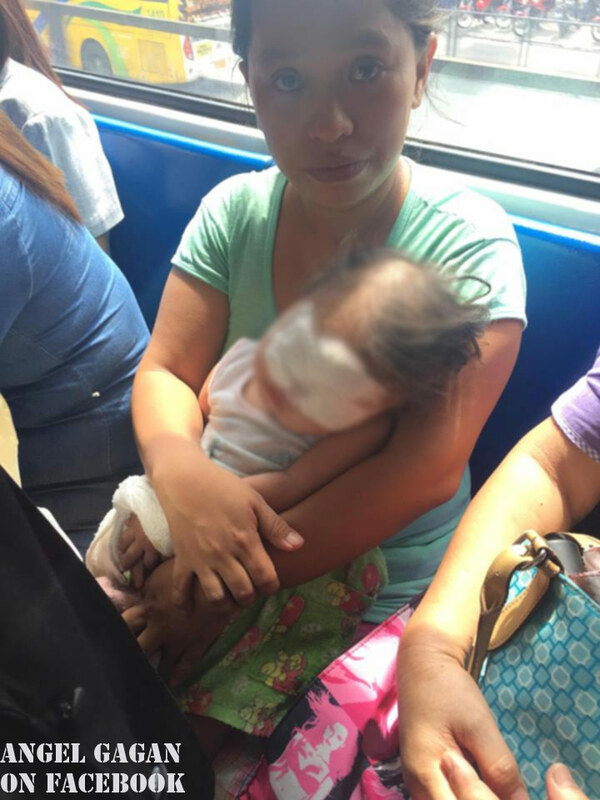 From the exchange between the woman and passengers, this writer learned that her name is Raquel, a single mom, and she takes the train to Quezon City each time Daniela needs assistance for medicine. "Mahirap din pero hindi problema yung biyahe basta may assitance ba. "Nakakuha na kami sa PCSO, sa mga foundation, nakakaraos din," she related. What happened next was like a scene from a movie. The prompt was: "Pasensiya na po, sana makatulong ito." Then passengers started passing money for Daniela. A Chinese-looking man in his 60s handed 500 pesos, an old lady gave 200 pesos, a mom added 100 pesos, more peso bills were coming from different directions. When this writer got off the coach, she saw Daniela waving at her, and the people were still chipping in money. For the first time, she was glad it was her car's coding day, and took that "Train To Taft" on a Monday morning.